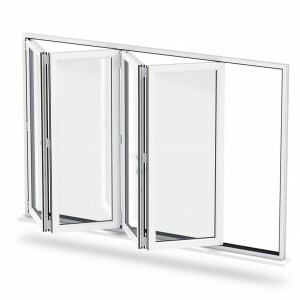 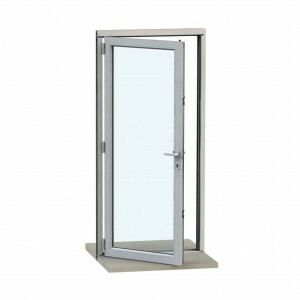 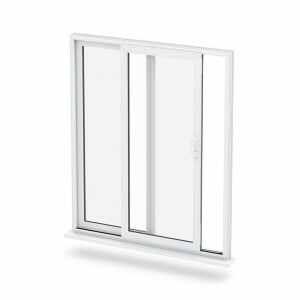 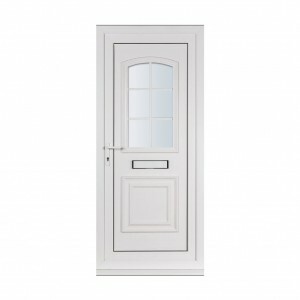 Reading Trade Windows offer a wide variety of Doors. 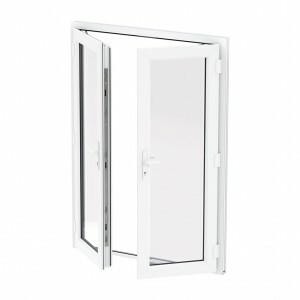 Including Composite, uPVC and Aluminium. 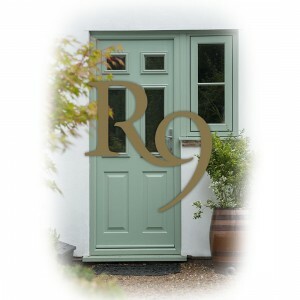 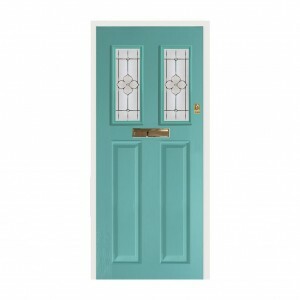 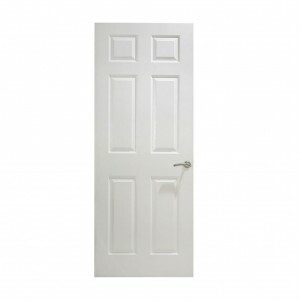 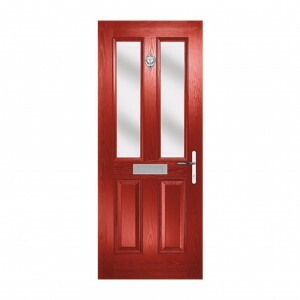 Our entire range of Doors are made to order, although some will take longer to supply. 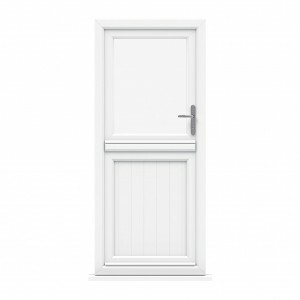 For more details contact us today.